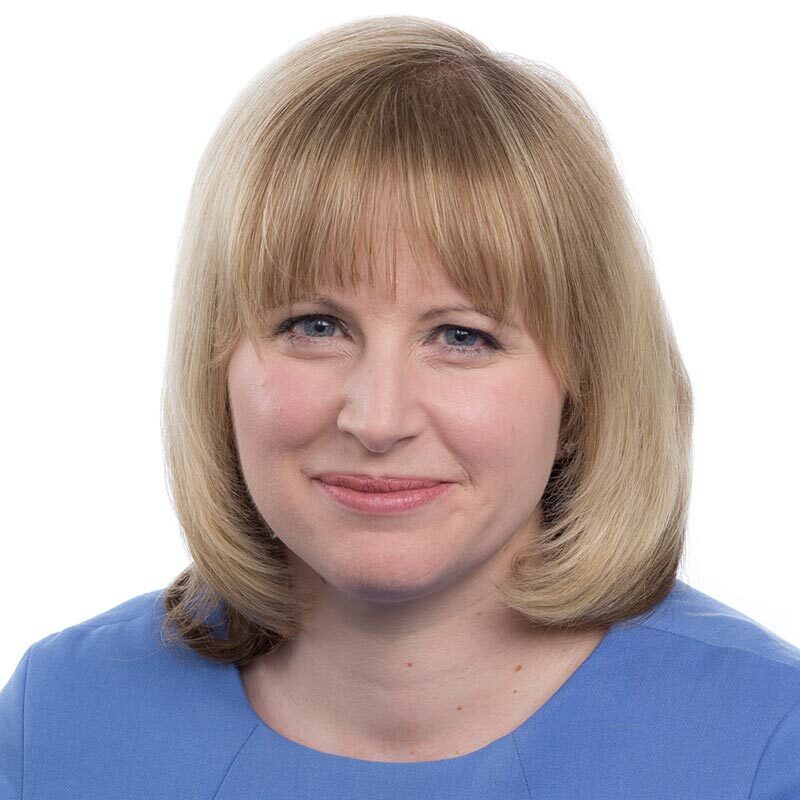 Heather works on all aspects of commercial property work advising a variety of clients including funds, institutional landlords and large institutional investors. She has experience of running teams on complex purchases, sales and refinances including coordinating input from team members on a multimillion pound purchase of a multi-let mixed use property for a Pension Fund client and working as part of a team which acquired the management share in one of the UK's largest shopping centres. Heather spent a number of years working with the largest supermarket chain during their period of large scale redevelopment and expansion giving her experience of site assembly, development and regeneration. Leading a team in the due diligence aspect of a purchase of 311 high street retail properties. The bulk of the properties in the portfolio were let to a prominent high street retailer. Running the due diligence aspects of a sale of a large mixed portfolio of over 40 properties in England and Wales valued in the hundreds of millions. Working as part of a team selling a portfolio of care homes which involved issuing a certificate of title for each property for prospective purchasers to review and bid against. Leading a team purchasing a large portfolio of industrial properties for a JV company. The size of the portfolio meant that due diligence was carried out by way sampling. Full reviews were carried out for the larger assets and tenancy checks were undertaken for the other properties. Working as part of a team on the acquisition of a portfolio of hotels valued at around £1 billion.